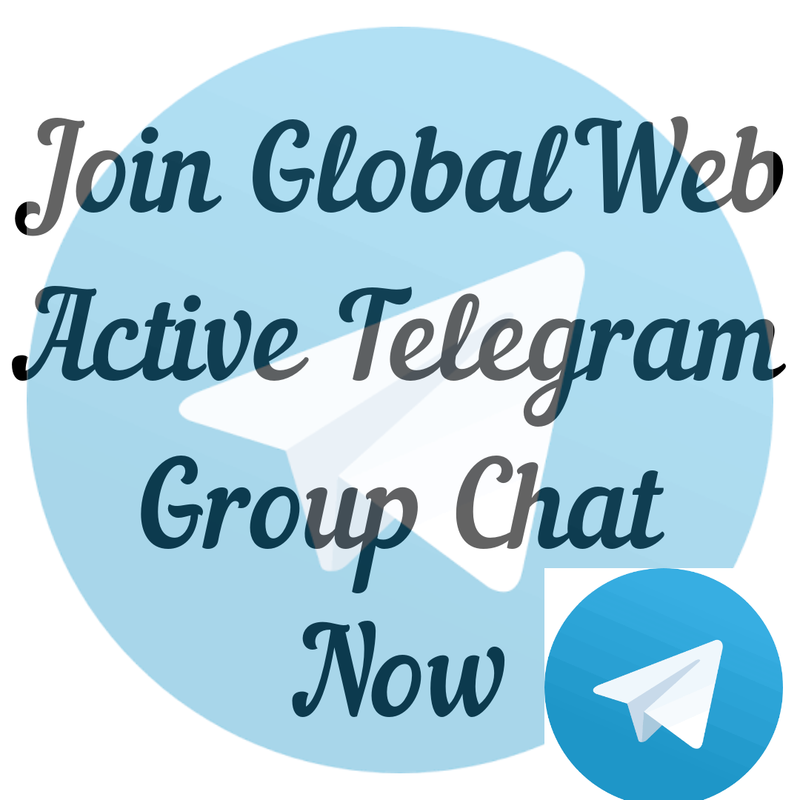 At GlobalWeb Telegram Group Chat, users can learn a lot of tech tips and tutorials. We created the group chat to make easiness in grabbing our updates as soon they are made and for discussion purposes. Telegram is currently one the messaging app that is gaining more prominence and rapidly growing. 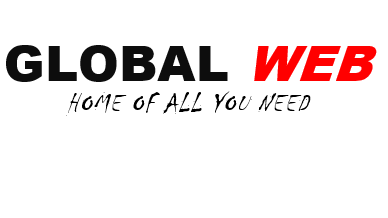 It was founded in 2013 and claimed to have over 200 million users world wide. 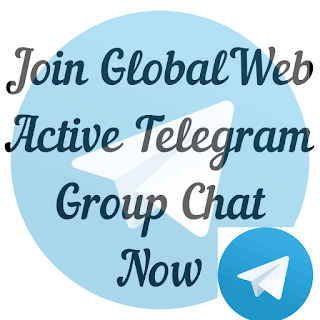 Telegram Group can accommodate up to 200 000 members in group chats. Telegram gives you access to share large files without using the actual size of the file or game. On Telegram, we can all share our feeling with images, pictures or gif. Telegram also have the popular feature, "Delete For All" which allows you to delete sent messages. It is highly recommended for users to join our Telegram Group Chat as our updates are first delivered there before published on site. With the help of Telegram bots in the group, spammers are eliminated from sharing junks and unnecessary links. So our chat is clean and pure.